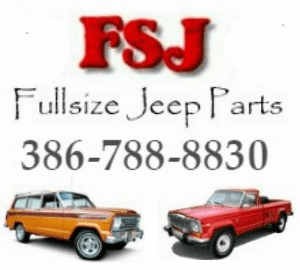 Welcome to FSJ Jeep Parts. We Sell Full Size Jeep Parts and Jeep Accessories at the competitive prices. 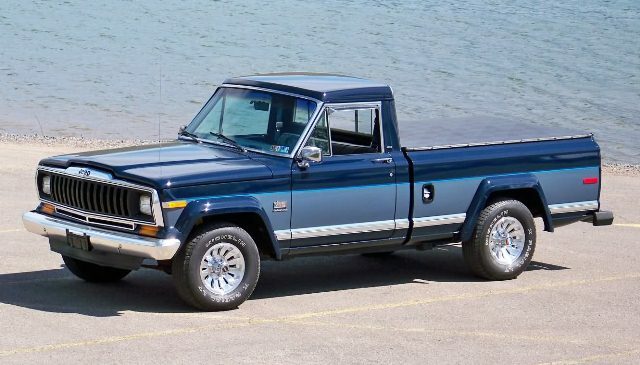 We sell Jeep Parts and Accessories for Jeep Wagoneer, Cherokee, Grand Wagoneer and J-Series Trucks from 1963-1991. Since 2010, FSJ Jeep Parts goal is to provide the best selection of parts for your Full-Size Jeep Vehicle at unbeatable Discount Prices. We are currently expanding our parts inventory to include parts for 1984-2001 Jeep Cherokee XJ models. Jeep Grand Cherokee parts are in the works also. All of the parts we sell are new reproductions of the original parts for your Jeep Vehicle.